The Zildjian ZHT China Splash Cymbal 10" is a china splash cymbal featuring a diameter of 10", and construction from B12 bronze with a traditional finish. This china splash cymbal features a quick voice and lots of "give." The square shape of a china cup and the exaggerated angle of the bow help provide and authentic "Oriental" cymbal sound. With a fully lathed top and bottom, this cymbal creates a bold bright and melodic sound. 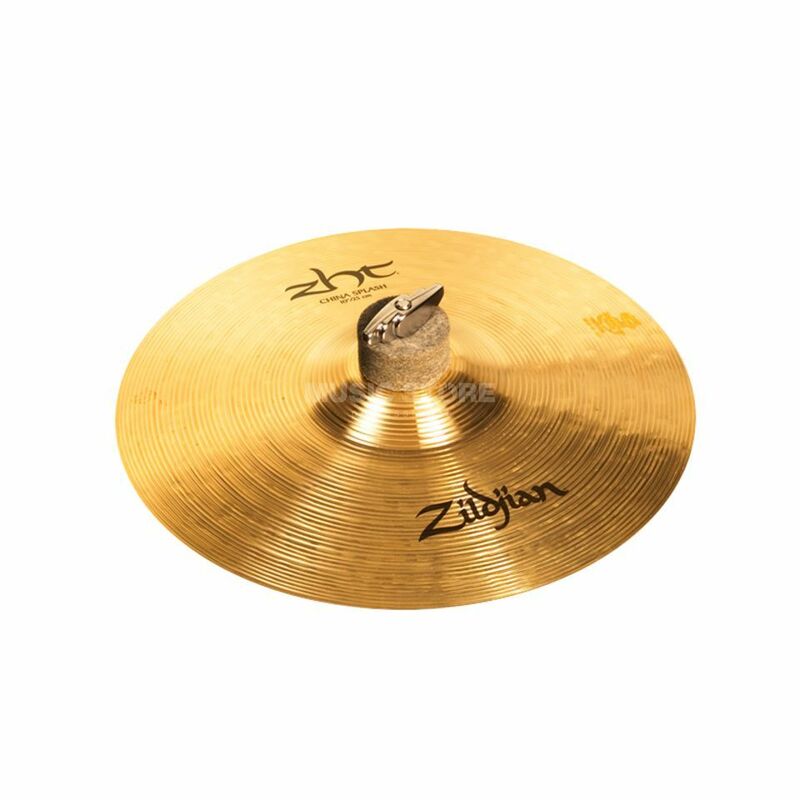 Suitable for a wide range of applications, the Zildjian ZHT Cymbals are available is a wide variety of sizes and types. Please see www.dv247.com for more options.